Developing technical manuals, logistic support, training and documentation. 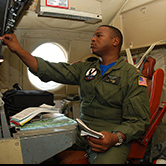 CFT specializes in providing Integrated Logistics Support (ILS) for U.S. Navy and U.S. Air Force aviation. Includes program management, financial management, developing technical drawings and publications, Interactive Electronic Technical Manuals (IETMs), configuration management, records management, classroom and computer-based training (CBT). CFT’s capabilities include the conversion of existing documentation and associated manufacturer and commercial manuals into required formats. CFT has the expertise to ensure that these formats are compatible with, and executable by the appropriate system hardware and viewing software. 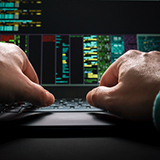 Our Security Practice leadership recognizes the importance and particular needs of DoD and civilian agencies to comply with federal mandates for enterprise-wide IT security. The protection of national security and individual privacy of citizen information includes DoD Directives/Standards, NIST Standards and Guides, FISMA, various GAO and congressional data calls, OMB bulletins and circulars, as well as agency-specific security regulations and guidelines. As a result, we have tailored our engagement model to ensure that the services, deliverables and operational aspects of the work we perform is in conformance with, and responds to, individual client security requirements and upper level reporting processes. CFT’s Cloud Based software development and Service Oriented Architecture (SOA) experience is focused on business logic and data management services. Our Subject Matter Experts (SMEs) utilize proven expertise to architect, prototype, integrate and deploy software and SOA solutions using commercial best practices to meet federal web based IT requirements. Our engineers develop and integrate new GOTS or COTS solutions. We employ rapid development techniques such as rapid prototyping and Agile software development to quickly respond to special “one-of-a-kind” or “one-off” requirements. CFT uses State-of-the-Art software development technologies such as CORBA, Java™ EJB, Application Server Technologies, relational databases (Sybase, Oracle, Informix), and Web based markup languages such as XML, and SGML. In combination with legacy programming languages, we apply the right knowledge base by leveraging our many years of hands on experience with federal government systems and Open Systems Technologies. Working in secure environments, supporting the national security mission, is part of our everyday work context. 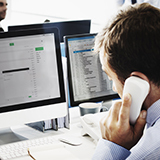 Our information support capabilities include software security validation, information assurance, and secure web based application validation and development. 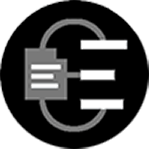 CFT will protect the Government's and industry's valuable data while meeting regulatory compliance at levels beyond firewalls. ·Software installation and Upgrades in field environments. 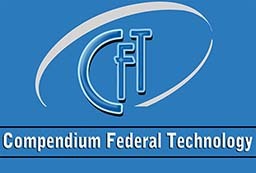 The CFT Development Lab was stood up in 2016 for the purpose of researching and developing new technology tools and techniques. This includes the transformative development of new interactive and virtual technology applications to satisfy emerging client requirements for advanced electronic training and communications. Fresh ideas are transformed into practical innovative technology when based on solid experience and evidence. 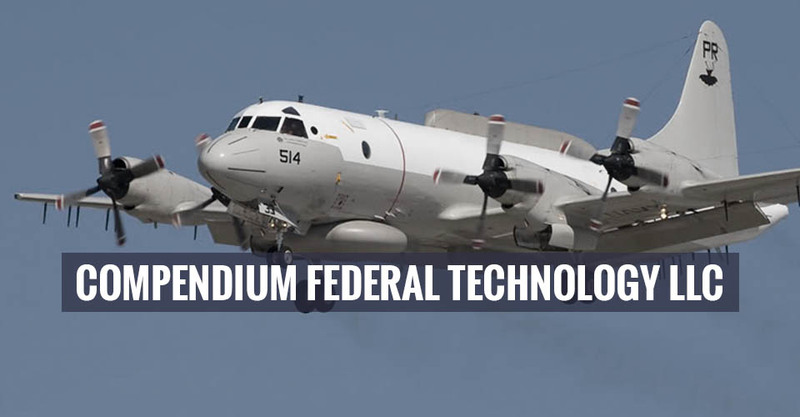 CFT’s Development Lab leverages CFT’s hands-on experience, in-house subject matter technical expertise, industry and academic partnerships to develop and test advanced technology resources for the DoD to be used in mission critical weapon system applications. The CFT Development Lab promotes and channels new approaches with a focus on development through science, technology, and innovation. Leveraging the latest in advanced technology and applied research, CFT’s Development Lab works on developing blended learning techniques with cloud computing and cybersecurity for mobile technology. New training data products and training software, are being researched and developed for serious gaming and virtual instructional tours. CFT's management team brings to our clients strategic, corporate, and military backgrounds and experience. Our project delivery teams, consisting of former military members, pride themselves on delivering “a high level of service more innovative and agile than that of larger corporate companies”, as demonstrated by our excellent client reviews and CPARS. We get the tough jobs done right the first time. Our delivery teams are carefully assembled for project tasking, and will be comprised of staff with diverse corporate and military experiences. CFT’s staff represent many years of service supporting our nation's Department of Defense in worldwide engagements. 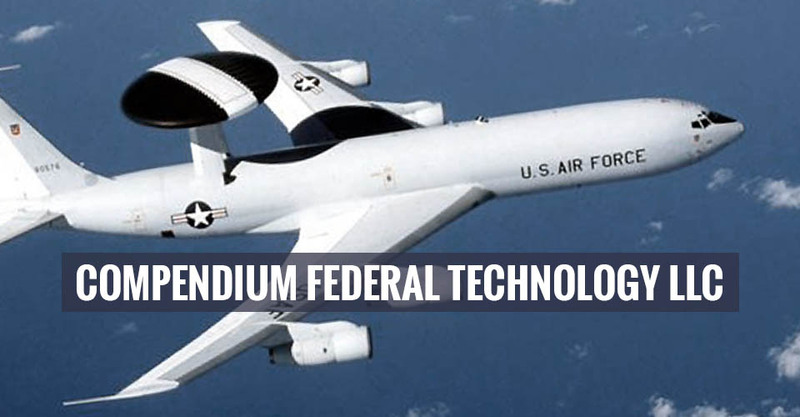 CFT employees possess subject matter expertise in supporting Federal Government – DoD, U.S. Navy, U.S. Air Force and Homeland Security requirements for technical, engineering, and administrative services and projects. We offer a range of development and related services to deliver maximum business value to support C5ISR, Aviation Integrated Logistics, Cyber Security and other environments. 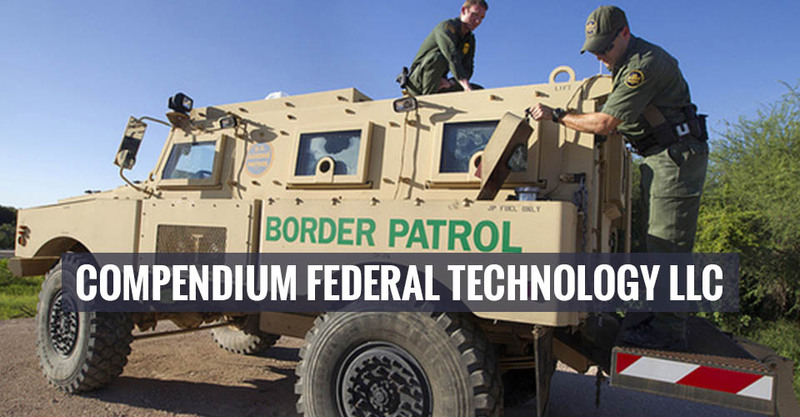 Using advanced software toolsets and experienced subject matter resources, CFT is able to support CONUS, as well as OCONUS rapid response requirements. 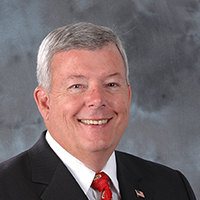 Mr. O’Connell is a retired Navy Captain and former pilot, with over 20 years of Navy Program Management experience at NAVAIR and SPAWAR. His last tour of duty was as acting Deputy Assistant Secretary of the Navy for C4I/EW/Space at the Pentagon. John currently manages CFT’s day to day operations and contracts to support the U.S. Navy, SPAWAR, NAVAIR and the U.S. Air Force. SeaPort Multiple Award Contracts (MACs) are designed to include all aspects of professional support services (SeaPort MAC) and Engineering, Technical, & Programmatic Support Services (SeaPort-e MAC) as required by the Virtual Systems Command, its related Program Executive Offices (PEOs) and field affiliates. The SeaPort Enhanced (SeaPort-e) MACs contain scope in the 22 areas listed. Our quality program incorporates strong leadership committed to quality performance, defined processes for all SeaPort-e activities, qualified, competent personnel employing professional workmanship, open communications internally and externally to the customer, and delivery of products and services that meet customer requirements. Our management team continually evaluates performance based on technical approach, cost savings, timeliness and continuous process improvements. Quality improvement is a continuous process and can only be achieved by the ongoing commitment to quality by each individual in the organization. We develop measurement programs to monitor whether our work is being performed according to plan, identify abnormalities, look for the cause of the abnormalities, and then correct our processes to prevent their recurrence. Responsiveness and cooperation with the customer have always been key aspects of CFT’s approach to engineering services. 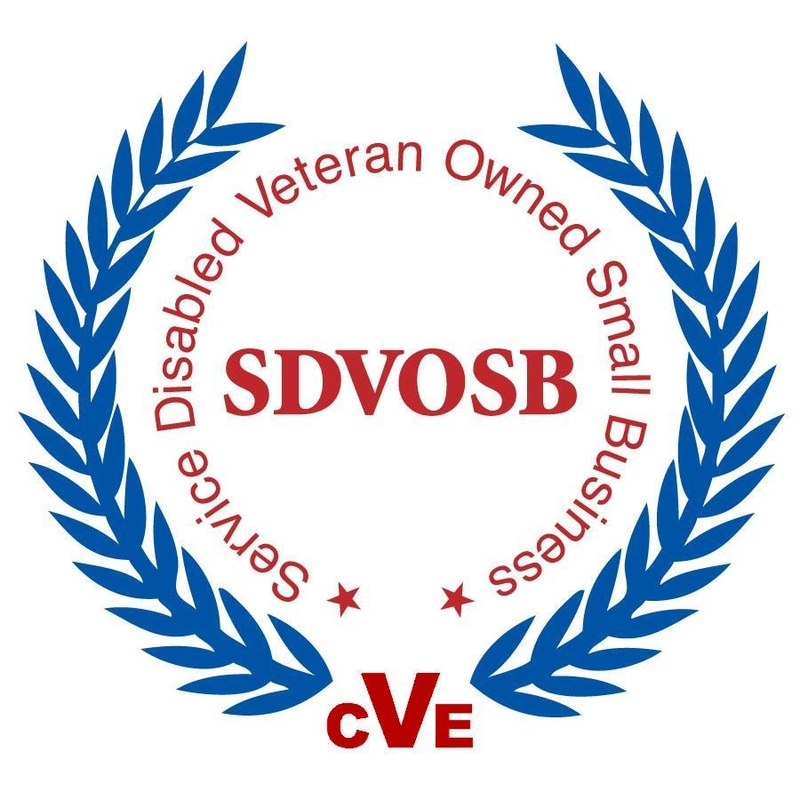 Compendium Federal Technology, LLC, (CFT) is a Certified Service-Disabled Veteran-Owned Small Business (SDVOSB) technology services and staffing support provider, with years of outstanding performance serving Federal Government clients. The company has earned the reputation of turning challenges into technical approaches and solutions that deliver high quality and value. Finding the ‘Right Solution’ for our clients starts with hiring high performing, talented people motivated by achievement and customer satisfaction. It’s the innovative and creative work environment that challenges and inspires us. One of CFT's most important company objectives is to cultivate and assist in developing exciting career plans for our employees. We encourage professional growth and team success as our clients demand results. 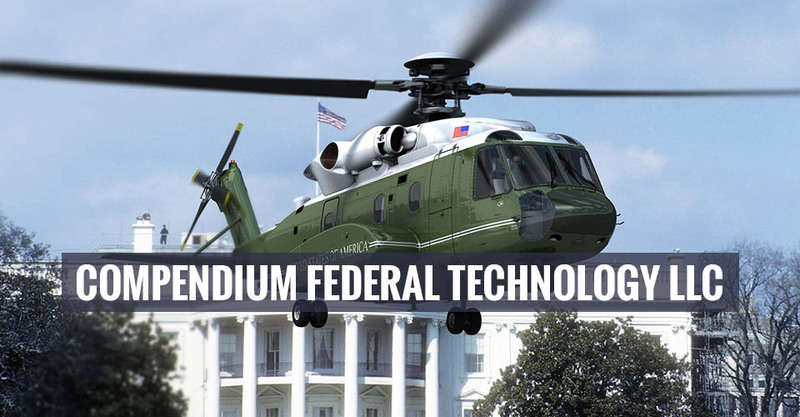 If you are looking for a company that challenges, encourages, and facilitates professional growth, then Compendium Federal Technology is the ‘Right Choice’ for your future. 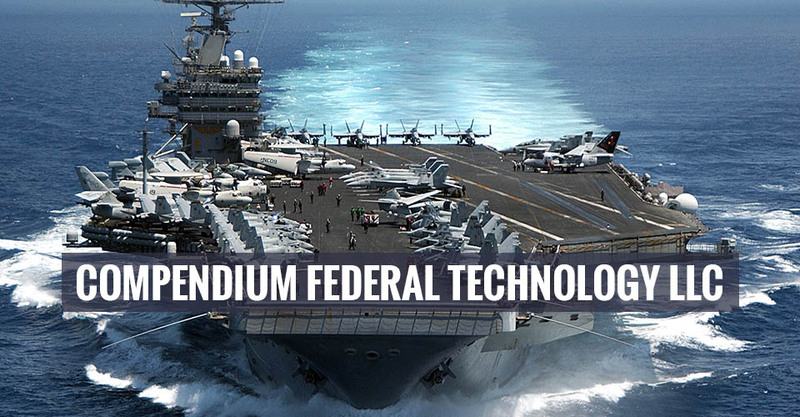 Compendium Federal Technology offers highly competitive salaries and a wide range of benefits.